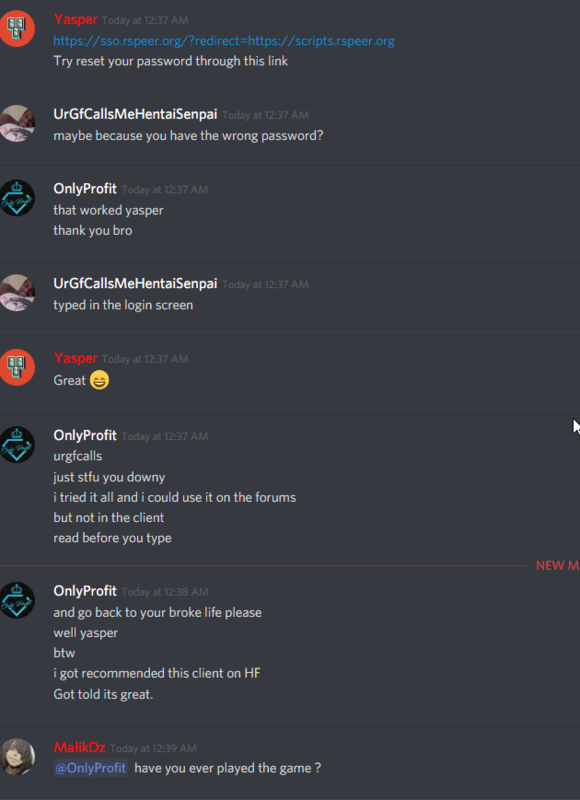 We all agree that Rspeer is one of the client out there, but its run by one of the most toxic communities out there. 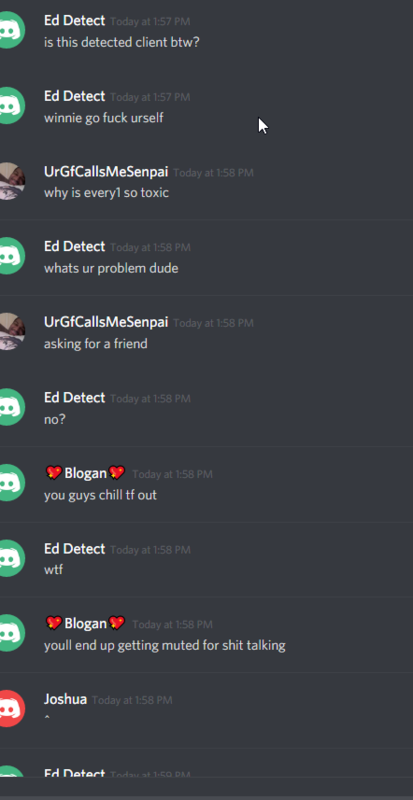 While Staff is acting rather quickly on discord (implementing new channels which fixed a lot of toxicity and banning toxic people or warning them). The problem of toxic people on forums is still there and they abuse the rep(down/up vote options on comments). gAltar legit working script got -8 votes? Because there is an g in the name which reference to someone else his name still no reason to down vote an legit working script. A lot of this can be found all around the forums and we all know man16 removed his scripts because people were way to toxic to him for no reason since he gave clear reasons why his scripts didnt work in certain areas. TL;DR: Pretty much way to toxic community, down votes should only be use to legit useless/troll comments, people will see this toxic community and think tf is this. 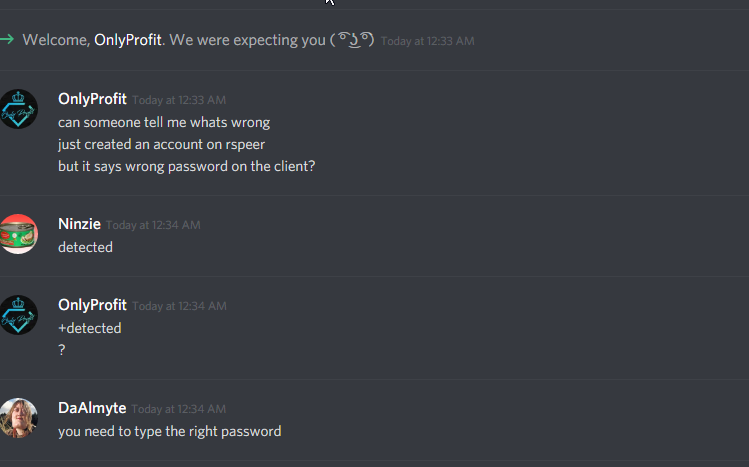 @staff has to fix just like they did on discord. is this the real vlad?